The RRB Application Forms are over. 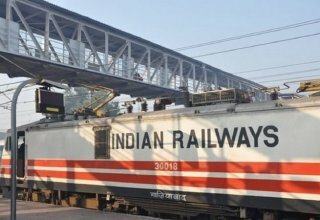 RRB Gorakhpur will soon release the RRB Admit Cards 2018. The Admit card will be released on the Official website of RRB Gorakhpur- rrbgkp.gov.in. 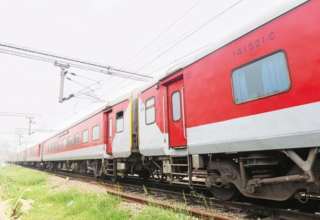 The RRB has not declared any dates of the release of the Admit card. Candidates will be notified regarding the RRB 2018 Admit card. This year, the Railway Recruitment Board has invited a large recruitment drive for the young aspiring candidates. The Recruitment Board has released over 89, 409 vacancies for the eligible candidates. 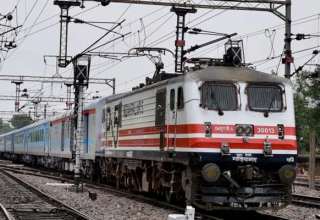 The RRB Gorakhpur will release the Admit card for both ALP and Group D. In this article, we will provide you complete information about RRB Gorakhpur Admit card. RRB Gorakhpur will release the RRB Admit card for both Assistant Loco Pilot, Technician and Group D Posts. It is expected that the RRB 2018 Admit cards will be released in the month of May/ June 2018. Admit card will be available on the Official website of RRB Gorakhpur- wwwrrbgkp.gov.in. 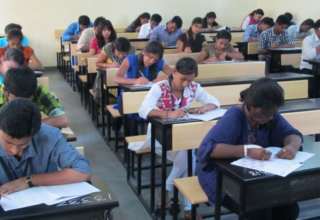 The Admit card will be made available 10 to 15 days before the Date of the Examination. Candidates will be notified regarding the Admit cards on their registered mobile number and e-mail ID. Admit cards will be issued to only those candidates who have successfully registered themselves for the Posts. Candidates will be able to download the Admit card as soon as it is released. The Admit card will be issued to only those candidate who have successfully registered themselves for the Recruitment Posts. 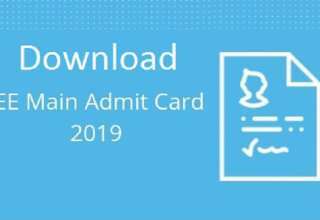 How to Download the RRB Gorakhpur 2018 Admit Card? Search for RRB ALP and Technician (CEN01/2018) and RRB Group D Posts (CEN02/2018) Download Admit card link. Click on the “Submit Button”. 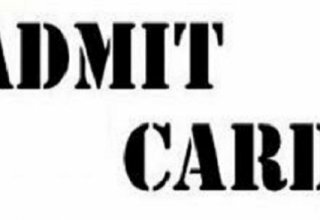 Keep the printout of the Admit card safe till the completion of the recruitment procedure. Separate Admit card will be available for each recruitment stage of RRB. Like for ALP and Technician Posts 2018, admit card will be available for First Stage CBT, Second Stage CBT, Aptitude Skills Test, and Document Verification separately. Similarly for Group D Posts, separate admit card will be available for the First Stage CBT, Physical Efficiency Test and Document Verification. Thus, candidates who qualify each recruitment stage will have to download separate RRB Admit card. There will be separate RRB Admit Card issued for the Scribe candidates as well as the respective candidate. The scribe candidates are allotted for those candidates who have any sorts of weaknesses such as Visibility/ Muscular weakness/ candidates whose writing skills are affected by Cerebral Palsy/ one-armed candidates etc. Both will have to sign the Admit card for appearing CBT. List of the Instructions to be followed by the candidate. If in case you are not able to download the RRB Gorakhpur Admit Card even if you have entered correct details then check for the “Application Status”. If the Application Status has been approved by the Railway Recruitment Board then wait for few days and try again. If still the issue persists, then contact the concerned RRB Exam Authority before the date of the Examination. An Admit card is an essential document that must be carried by the candidate during the Examination. The Admit card serves as an Identity Proof for each candidate. It carries all the important information regarding the Examination and the Candidate. The Admit card of RRB Gorakhpur will be released on the Official website of RRB Gorakhpur. The Admit cards will be available 10 days before the Date of the Examination. Candidates will be notified on their registered mobile numbers and e-mail ID. The RRB Gorakhpur Admit Cards will be issued to only those candidates who have successfully registered themselves for RRB Recruitment. Candidates will be able to download the Admit card once it is released. It is a mandatory document that needs to be carried to the Examination Hall by the candidate. 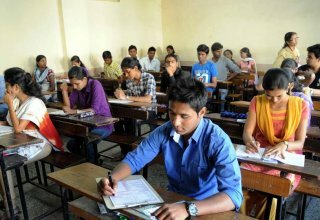 No candidate will be allowed to enter the Examination Hall without an RRB Gorakhpur Admit Card. 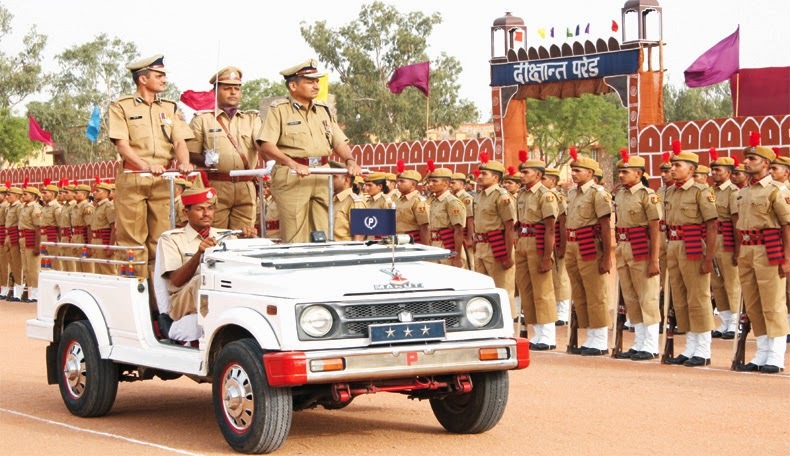 UP Police Constable 2018 Admit Card Releasing soon!